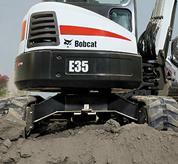 The new Bobcat® conventional tail swing E27 model introduces an in-class unique combination of superior stability, class leading digging performance and breakout forces, together with a transport weight that is still below the weight limits for appropriate trailers. 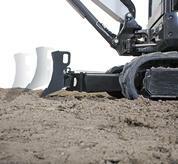 Even with the optional heavy counterweight, the E27 offers just 280mm of tail overhang which allows the machine to be operated in confined spaces. 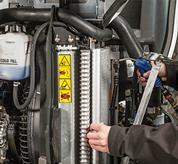 This makes the machine an ideal tool for highly demanding applications where performance together with transportability have a priority over compactness. 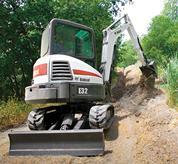 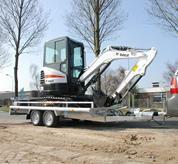 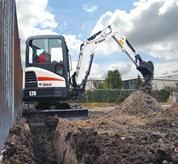 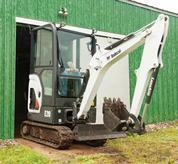 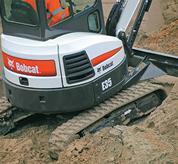 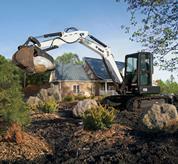 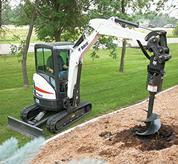 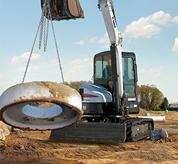 See how the strongest digging excavators can improve your work performance. 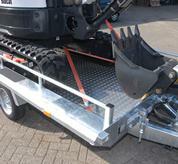 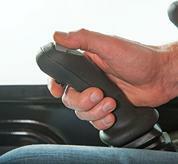 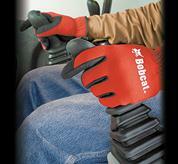 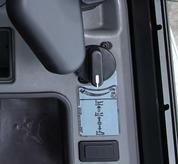 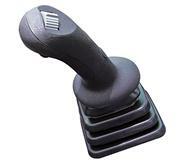 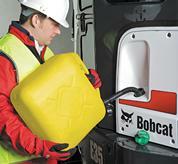 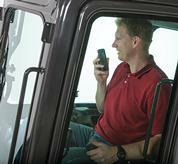 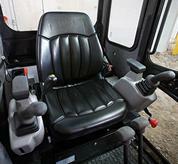 More standard comfort features make tackling hard work easier. 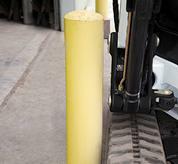 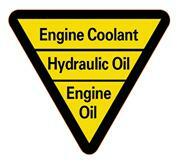 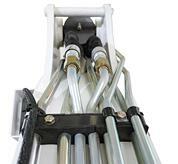 Easy maintenance routines give you more reliable performance and peace of mind. 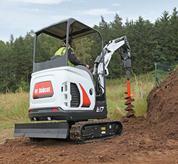 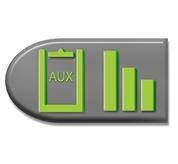 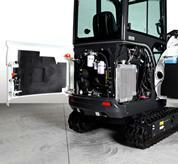 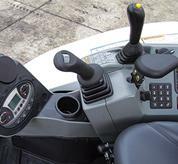 Intelligently designed components keep you working on the jobsite.